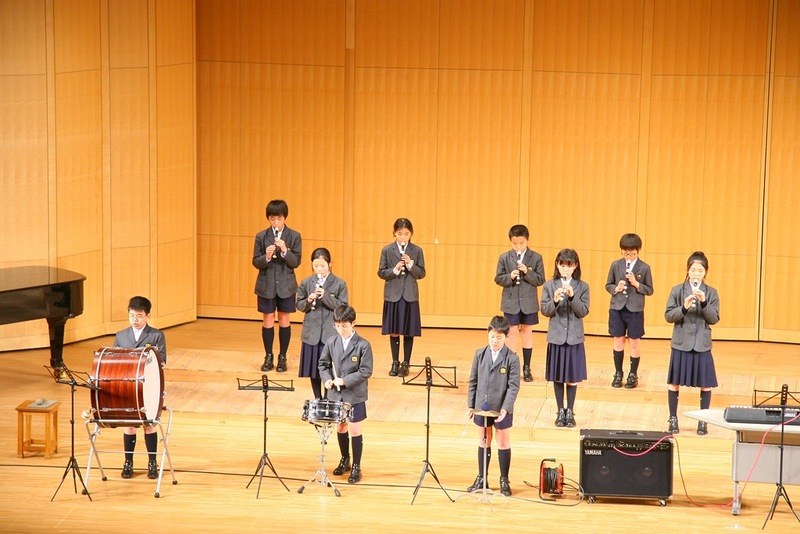 For the first time, Gyosei students performed in the over 600 seat capacity main hall at Kazusa Akademia Center. 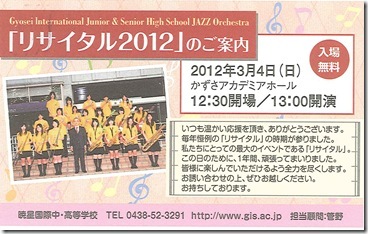 Students from all grades of the Primary School played instruments and sang songs. 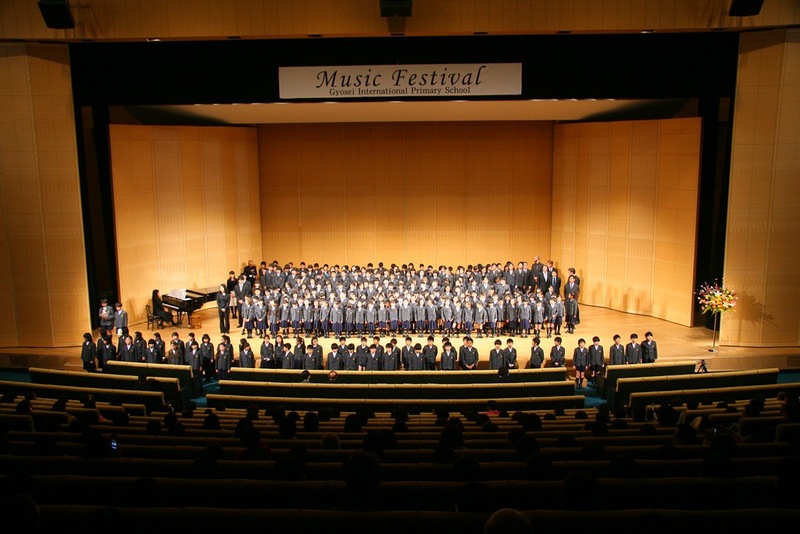 The Music Festival gives the students an opportunity to not just sing in Japanese, but also to sing songs in English and French. 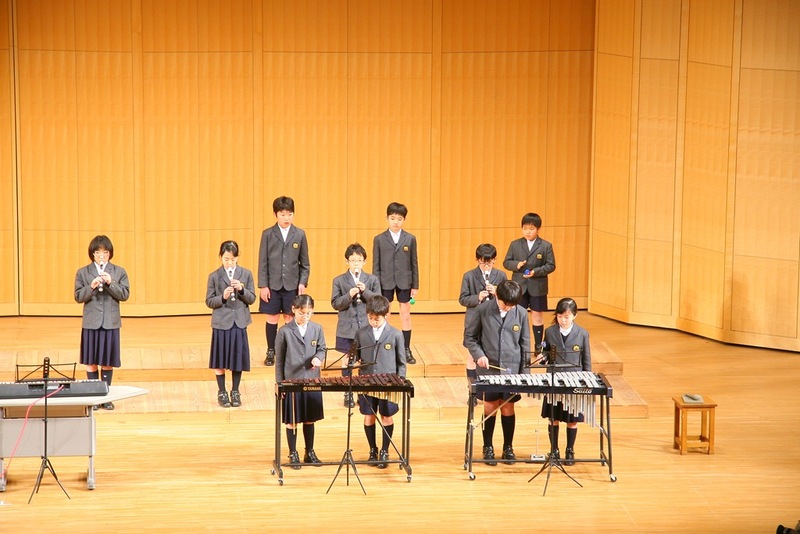 Besides performing, the Primary School students saw two special guest performances. 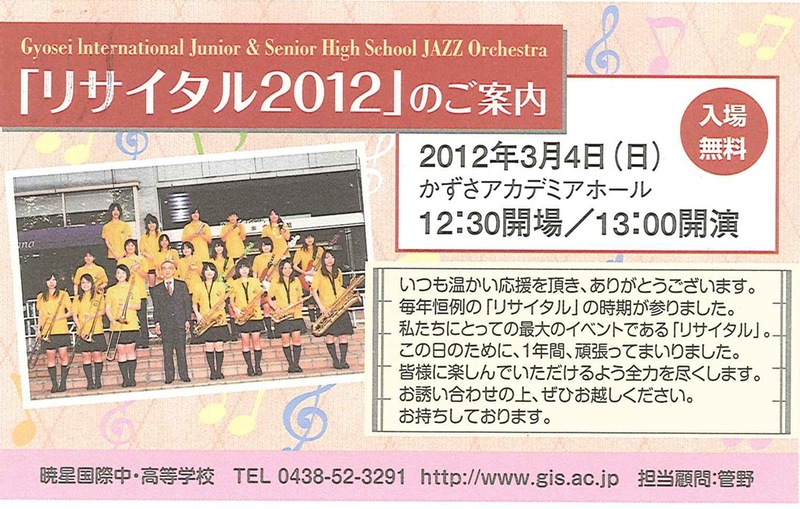 The first was by the Gyosei Junior and Senior High School Music Club and the other was by singer Yui Takahashi. Both guest performances were enjoyed by both the Primary School students as well as all of the parents that were also in attendance.